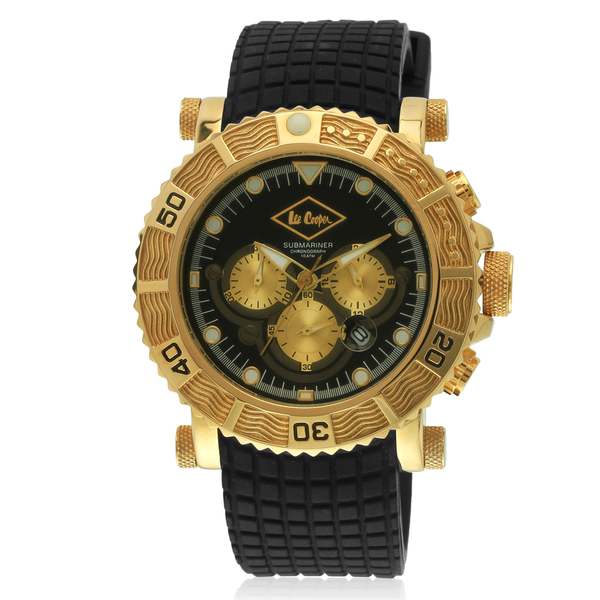 Dabble on the darker side with this diigital watch from Fastrack. 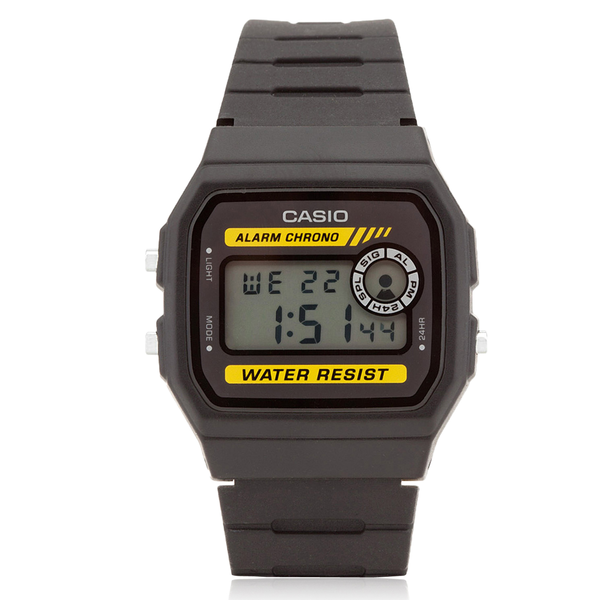 Silicon strap, 10 m water resistance, 1 year warranty, this watch has everything you need for style and longevity. It features a rectangular dial and quartz movement and is worth every penny. 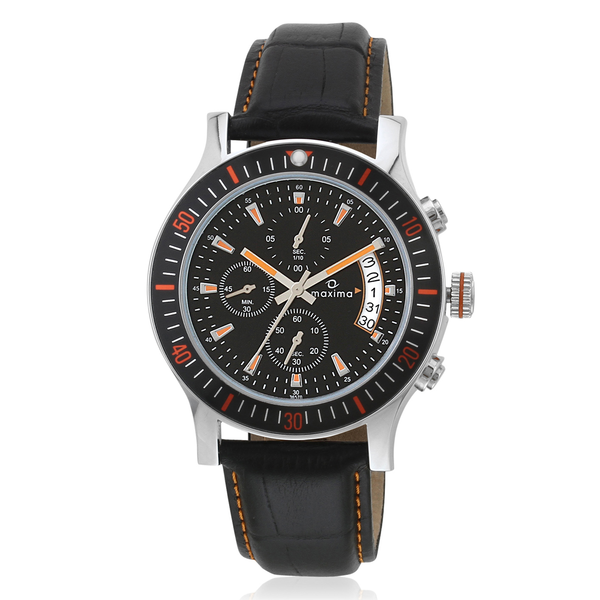 Dabble on the darker side with this diigital watch from Fastrack. Silicon strap, 10 m water resistance, 1 year warranty, this watch has everything you need for style and longevity. 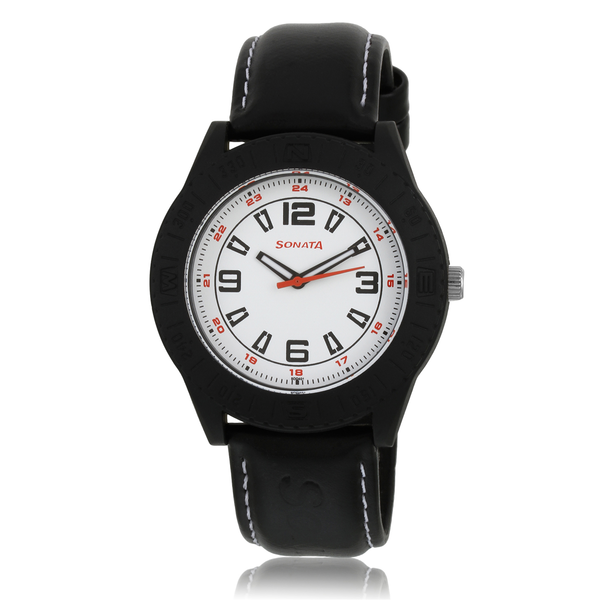 It features a rectangular dial and quartz movement and is worth every penny.